But when you have very little time to think about your beauty regime, you learn to whittle it down to only the most important parts. For me, it’s all about skincare and a bright lip. 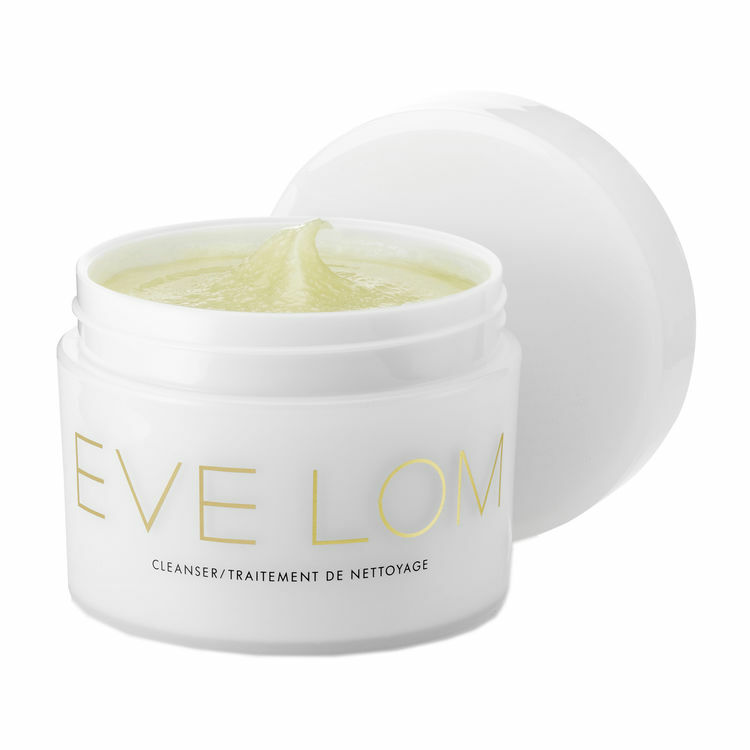 This treatment cleanser melts into skin and banishes all traces of makeup (if I’ve bothered to wear any) and dirt. I love scrubbing it off with an organic muslin cloth, and it leaves skin soft and hydrated so I don’t necessarily need a moisturiser or oil. This SPF30 skin tint is dreamy. It gives a medium coverage and covers all flaws while giving a natural, dewy glow. 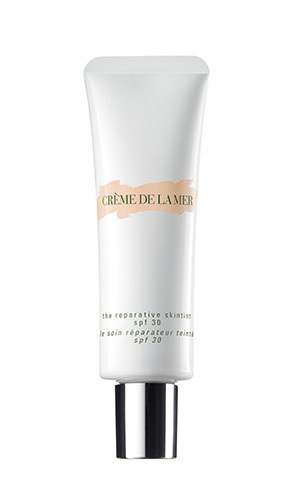 I don’t care what anyone says about La Mer being overpriced – try any of their products and you’ll be hooked. I love the soft moisturising cream, too. I blot it on, no liner, and rub away a little for a matte stained look that lasts for hours. No eye makeup necessary. *I might want to trade in the flame-red lip when I’m, say, 80. I might not though. Next How to spot a mum on a night out. And being too tired to be outraged.